San Diego Junior Theatre is proud to welcome Susan Jordan DeLeon as director of Seussical! Susan is thrilled to be joining the Junior Theatre Family in a new capacity. As a parent of a former student she had the opportunity to see first hand the quality of theatre education Junior Theatre provides. 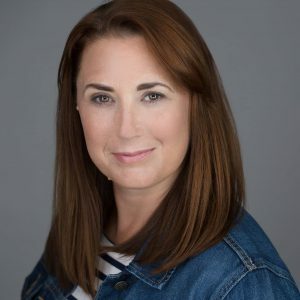 Susan has been teaching and directing in a variety of venues from collegiate to professional theatre here in Southern California and abroad and holds an M.F.A. in Musical Theater as well as a B.A. in Theater from SDSU. Pre-audition meeting: January 24, 4:00 – 5:00 pm in Room 102. NOTE: Students must be enrolled in a spring class to audition. Spring enrollment does not open until January 24.